Some get caught up in boosting their own personal ego. 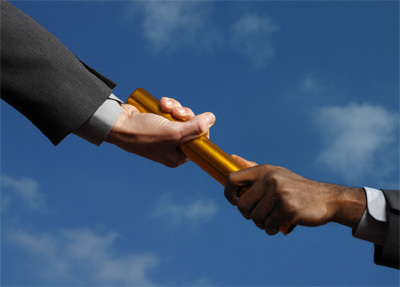 Other leaders enjoy the energy rush or feeling of control that comes with having their thumb on everything. A leader may have a lack of trust in others ability to get the job done or a sense that only they have the knowledge to effectively complete tasks. Perhaps they just don’t know any better, assuming or being instructed that’s just what good leaders do. This is by no means an exhaustive leadership list of those who oversaw parts of David’s realm. There were many other individuals who were leaders over the tribes, the religious institutions, the city gates, the national treasuries, the military divisions, and the nation’s musicians. Needless to say, this would have been an interesting organizational flow chart to map out. David was a master at involving others in leading his kingdom. Perhaps he knew something that his son Solomon would write about one day: “Without consultation, plans are frustrated, but with many counselors they succeed” (Proverbs 15:22). Is it hard for you to ask others for help? What have you learned by relying on others?